LUXCO READY FOR THE HOLIDAYS WITH Q4 REBATES! 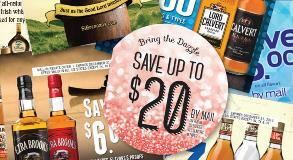 The holiday season is just around the corner, which means spirit sales are set to rise and Luxco is ready for the rush! Luxco has a rich history of being both a great company to work with, and a great company to work for. 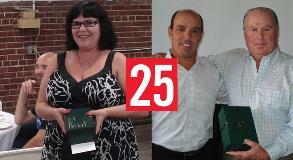 This fact is no more evident than in the longevity of many of our great employees, with many members of our Luxco community sticking around for the long haul … 25 years and more! 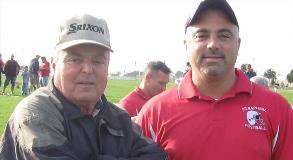 we enjoy today started from humble roots, though … and Nick Ranieri helped pave the way. Today, many consumers are making their own spirits, confined only by the imagination of the person making them. 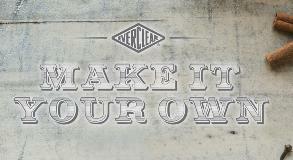 These spirits are inventing an entirely new cocktail culture – the craft cocktail – and the base for this craft movement is the one and only Everclear®! 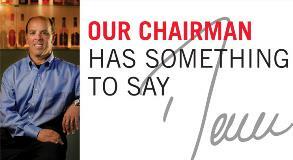 Read Donn’s Q2, 2014 message to see his thoughts on the state of our business, our company, and our industry. 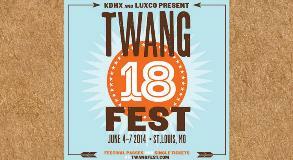 This summer, Luxco partnered with the St. Louis local radio station, 88.1 KDHX, to present the 18th annual Twangfest – a 4-night music festival celebrating Americana music and musicians. 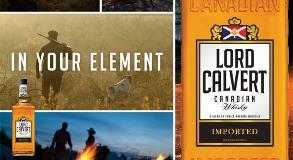 Lord Calvert Canadian Whisky will remain as incredibly smooth and delicious as always, but will be returned to its rightful “home” in the classic square bottle starting in July 2014. 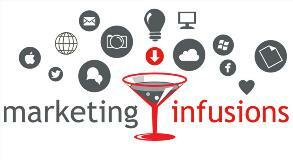 Check out the insights from Steve Einig, Luxco’s Chief Marketing Officer, for Q2, 2014. 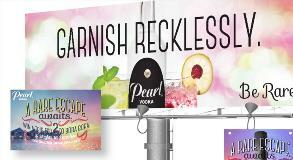 It looks like Pearl Vodka has struck a chord with its unique summer campaign, A Rare Escape! 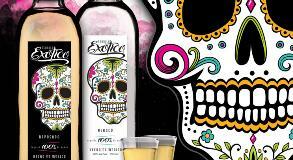 Exotico Tequila is extremely pleased to introduce the new look that is truly befitting of such a name … and such a tequila. 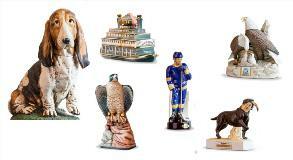 Read Donn’s article about the storied and sentimental history of Luxco’s decanter business. SAINT BRENDAN’S WINS BEST OF CLASS AT SIP AWARDS! 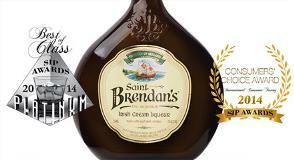 Saint Brendan’s Irish Cream earned the Platinum – Best of Class award at the 2014 SIP Awards spirits competition!